Now, Panasonic had brings the technology even better. I've attended their new launched last week in Sunway Convention Center. 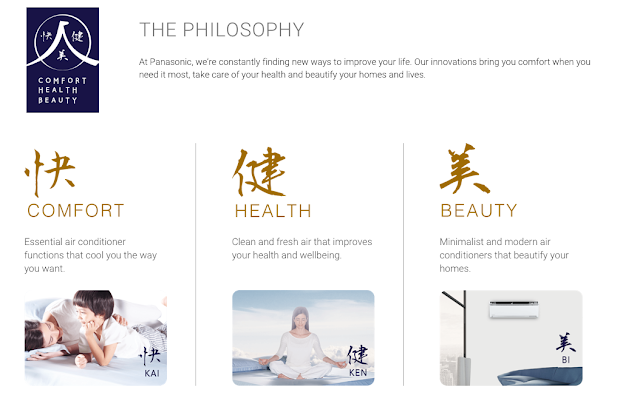 Panasonic launched the new Radiant Cooling Inverter Air Conditioners. It is a new futuristic and powerful Inverter Air Conditioners – the SKY SERIES. That can changes the way we feel cool – an all-new design ready to blow our minds. The Sky Series. Spot the different of this air conditioners? Yes, it is the SKYWING! What's the benefits of the SKY WING? Ceilings and walls tend to trap heat, which make living spaces inside hot and uncomfortable. 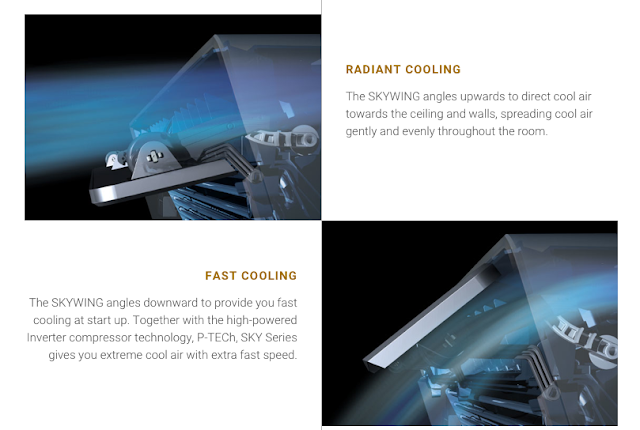 The NEW Sky Series, instead of blowing cold air directly onto people, directs the airflow upwards to cool the ceiling and walls. 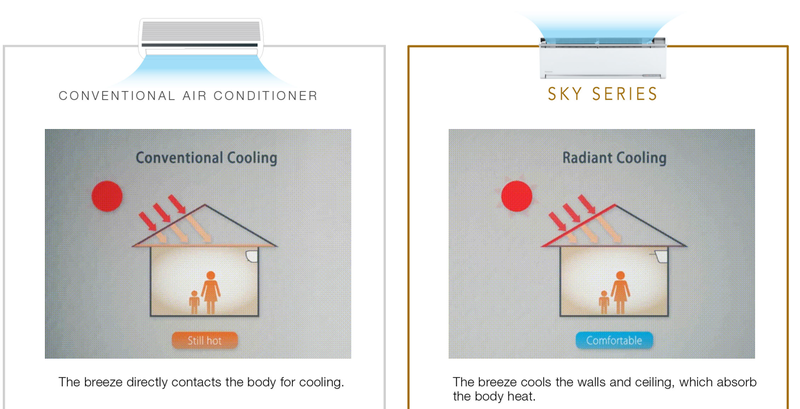 Radiant Cooling cools without direct airflow. The feeling is just like walking into a mall. During the event, We also went in to the Radiant Cooling & Radiant Heat room to experience the SKY SERIES air conditioners. The Radiant Heat room is our normal temperature room and the Radiant cooling room is the one with the SKY SERIES air conditioners. We get to stand at the comfort zone to experience the comfortable cooling air. 1. 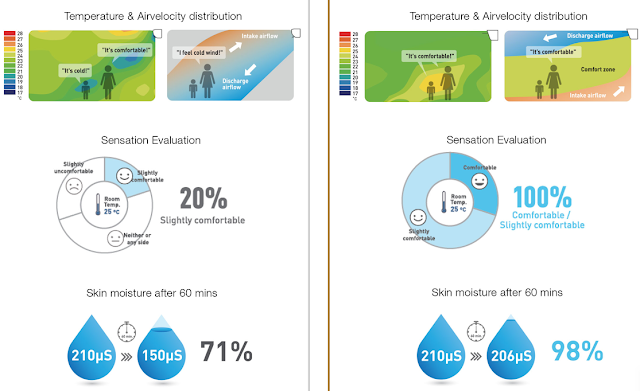 Radiant Cooling prevents overcooling and maintains skin moisture. This is beneficial for bedrooms, so one can wake up refreshed after a good night's sleep. 2. Nanoe-G features DUST SENSOR, which constantly monitors particle concentration levels in the air. 3. Backlit SKY controller has a backlit screen that makes it easier to set adjustments even in the dark. It also comes with precise temperature settings. What's the philosophy of the SKY SERIES? This is what i love about the Panasonic SKY SERIES. 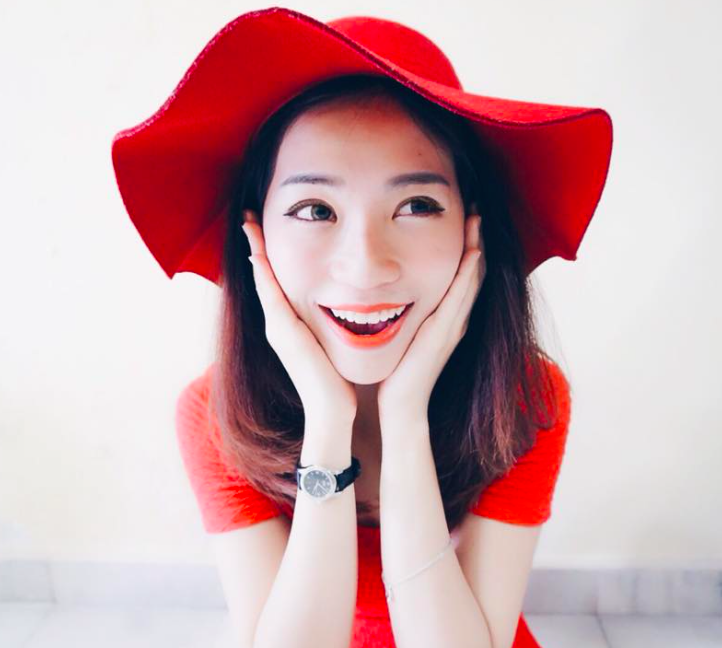 GUESS WHAT, It also prevents overcooling and maintains skin moisture. We all knows, air conditioners might be dried up our skin moisture level especially when we sleep at night. With this, the problem is solved now! The NEW Sky Series features nanoe-G with dust sensor which constantly monitors particle concentration levels in the air. It also optimises energy performance with the energy saving - INVERTER, all while delivering powerful instant cooling with the high-powered inverter compressor technology P-TECh. These unique technologies from Panasonic are the kind of technology that you would expect the future to deliver. now elnino occur at our country. so better get 1 air conditioner right!! Citi Simpleness Credit Card is a reduced price MasterCard Citicards Login to initially go to the registration homepage of the Citi Bank.